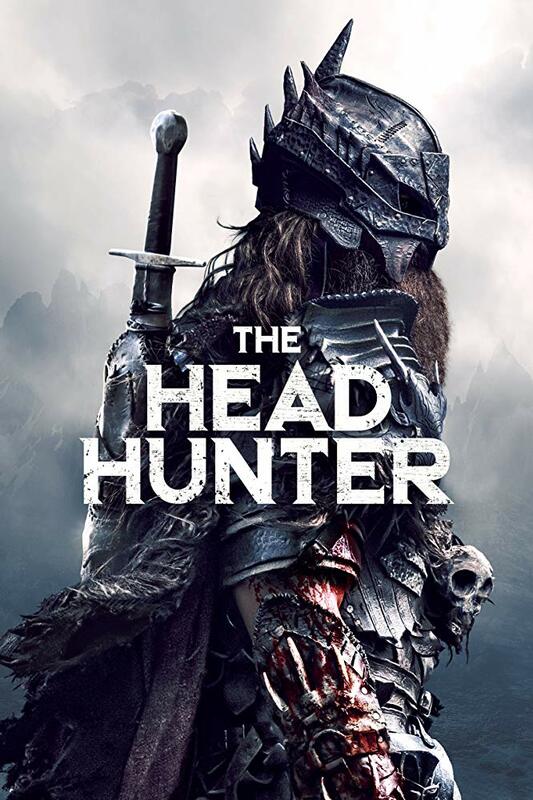 The Head Hunter is well done. It's an 1hr 20min conflict between a monster hunter and the creature who killed his daughter. It's a slow burn horror with Sword 'n Sorcery milieu. Photography, setting, and story rule here. Little dialogue (mainly one actor). Most action off screen. Reminded me of the pacing/tone/setting of "Valhalla Rising" (Mads Mikkelseon, 2009), but The Head Hunter has a simpler story and is less grim (still grim...just less grim than Valhalla Rising).